Taking the dog out, grabbing the mail, getting the coffee mug you left in the car...winter is full of reasons to dash outside quickly and get back into the warmth of home. 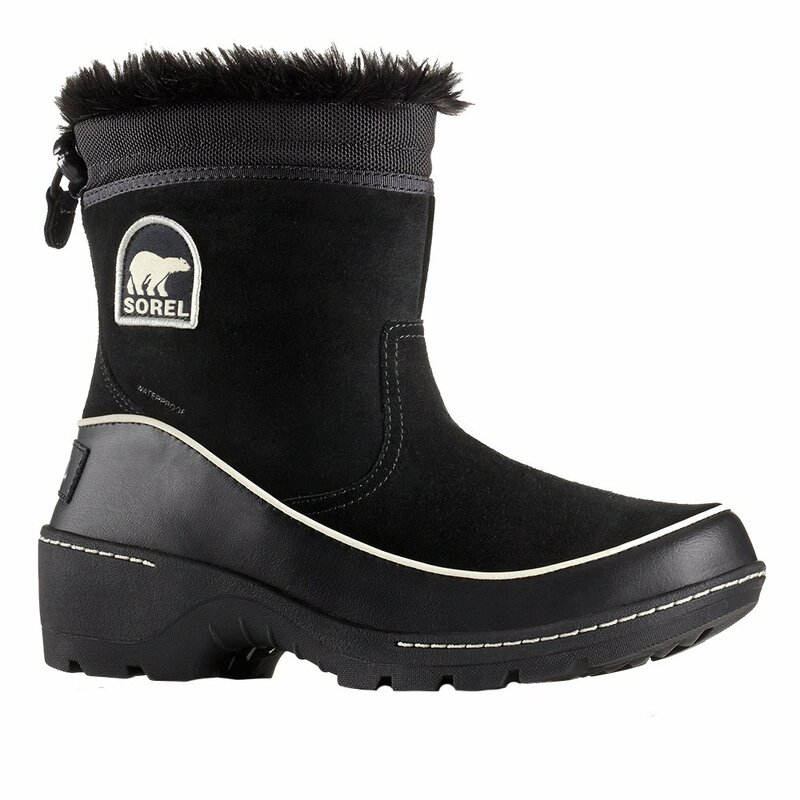 Sorel's Tivoli™ III Pull-On Boot is built for those times, as well as longer trips through the cold outdoors. Its quick pull-on system makes for fast on/off, perfect for quick sprints outside and back through the front door. The combination of waterproof construction, microfleece lining, and 100g insulation keeps you dry and warm no matter how long you spend outside. A molded rubber outsole gives solid footing. "What does the platform & heal measure?" "The heel height is 2 inches but we have no measurement for the platform. I hope that this information helps." "Does this boot run true to size or small? I got a Columbia winter boot last year, size 9, and it's very tight. I am not sure if I should go with the 9 here since it's a slip-on, or a 9.5 or even 10 because of winter socks. " "Thank you for your inquiry! These boots run pretty true to size. I would recommend the 9.5 for winter sock room. If it is not the right fit, we offer free shipping on exchanges. See the help and support tab at the top of our website. We hope this information helps!"